The British postcard has been in decline for 25 years, its slow death exacerbated by the rise of social media. And Britain’s oldest postcard firm, J. Salmon, has announced it will be shutting its doors this December. But the art form isn’t going down without a fight. 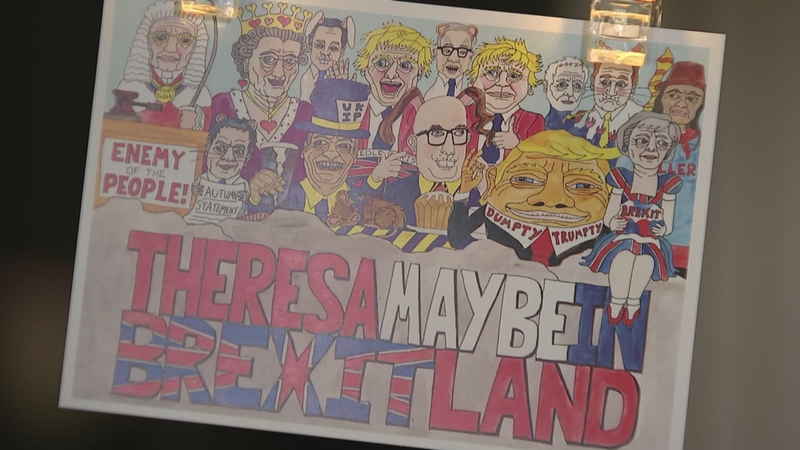 A new competition, entitled ‘Your Britain, on a postcard’, was recently judged by sometime cultural icon and one of the most influential acts in the history of popular music and much more besides, John Lydon.